Cholera is a highly contagious, rapidly progressing diarrheal illness caused by a bacterium named Vibrio cholerae. Even though cholera presents itself in a mild form, without any symptoms in a majority of cases, it may turn severe in 20% of the cases and can even prove to be fatal – bringing about the need for you to be aware about common cholera facts. 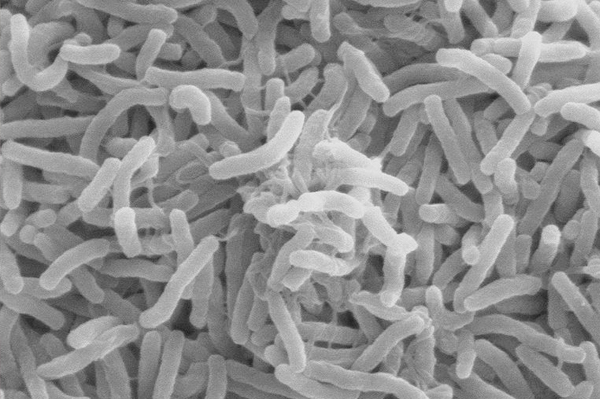 Humans and water are the major reservoirs of the cholera bacterium, and Vibrio cholerae can live in brackish waters, estuaries, ponds, and even coastal waters. Once inside the human body, cholera presents as profuse and painless watery diarrhea with a rice-water appearance. Other cholera symptoms include vomiting and muscle cramps, after an incubation period of a few hours to five days. The point of learning such cholera facts is because you should immediately report the symptoms to the doctor, regardless of how mild the symptom is. Signs of dehydration, including dry mouth, dry skin, excessive thirst, low urine output, lack of tears, and extreme drowsiness or lethargy are common cholera symptoms. Sleepiness, rapid pulse rate or heart beat, and or glassy or sunken eyes are also symptoms that should be reported. It is a well established cholera fact that the rapid loss of fluids and electrolyte can cause severe dehydration and death in a matter of hours, without medical attention. Once you feel that your symptoms resemble those of the infection’s, it is important to get a cholera diagnosis immediately. The cholera infection is often reported in crowded areas with poor sanitation or personal hygiene. Outbreaks are common in sites of war, famine, and natural calamities, military refugee camps, and improper water treatment facilities. Drinking unsafe water, failing to properly dispose feces, and travelling to cholera affected areas without taking adequate precautions can lead to the condition. Cholera outbreaks are common in Southeast Asia, Africa, and Latin America. The disease is rare in developed countries, owing to their improved water treatment facilities and sanitation practices. Methods of cholera prevention must be undertaken to prevent contracting the disease. The cholera bacterium is isolated and identified through a stool or blood test in any microbiology laboratory. The aim of cholera treatment is to replace lost fluids and electrolytes (salts) through oral rehydration therapy, which is highly effective. In severe cases fluid should be administered intravenously. Antibiotics like doxycycline and tetracycline are used to reduce the symptoms and duration of the illness. Even though vaccines are available for cholera, these are not recommended by the World Health Organization due to the short duration of protection, high incidence of adverse reactions, and limited availability. Prevention is always better than cure, and by just knowing some basic cholera facts, you can avoid the disease and stay healthy. This entry was posted in Cholera and tagged facts about cholera, what is cholera by Dhanya V C. Bookmark the permalink.